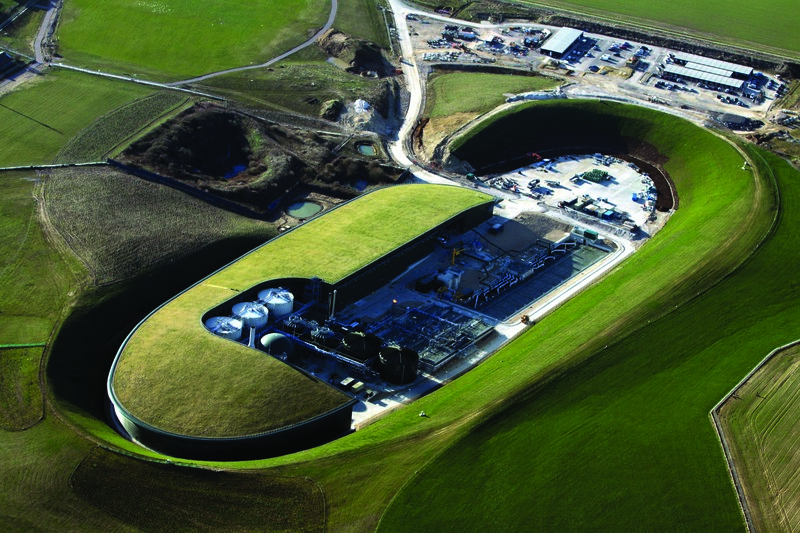 Just one UK infrastructure project has made it to the shortlist for the 2014 International Federation of Consulting Engineers (FIDIC) Awards for outstanding major projects. Mott MacDonald’s mammoth £300M Cleaner Seas for Sussex sewerage upgrade project for Southern Water is the only UK project on the 26 strong shortlist which this year is dominated by major infrastructure projects in China. 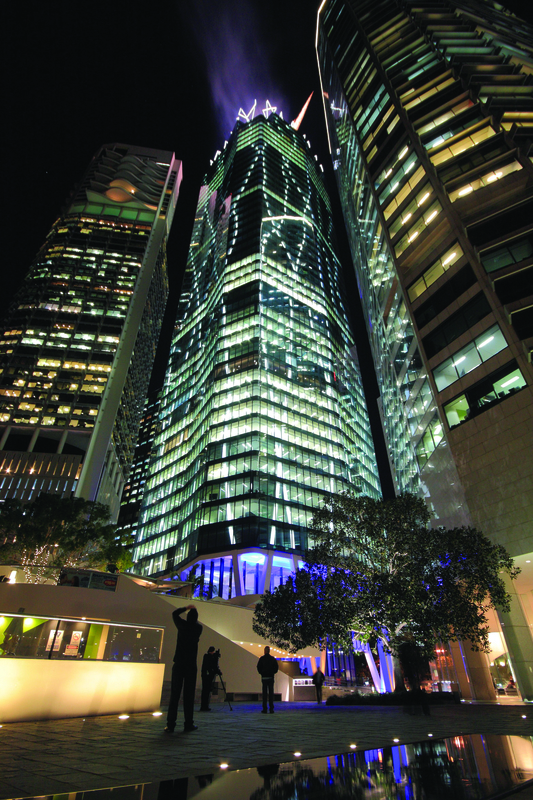 However, other UK firms are represented on the list of outstanding global projects this year, including Parsons Brinckerhoff and Arup on the shortlist for their joint venture work on Brisbane’s Airport Link in Australia, Parsons Brinckerhoff with SMEC Australia for the Ipswich Motorway Upgrade Project in Brisbane and WSP Group for the Hearst Headquarters in New York. 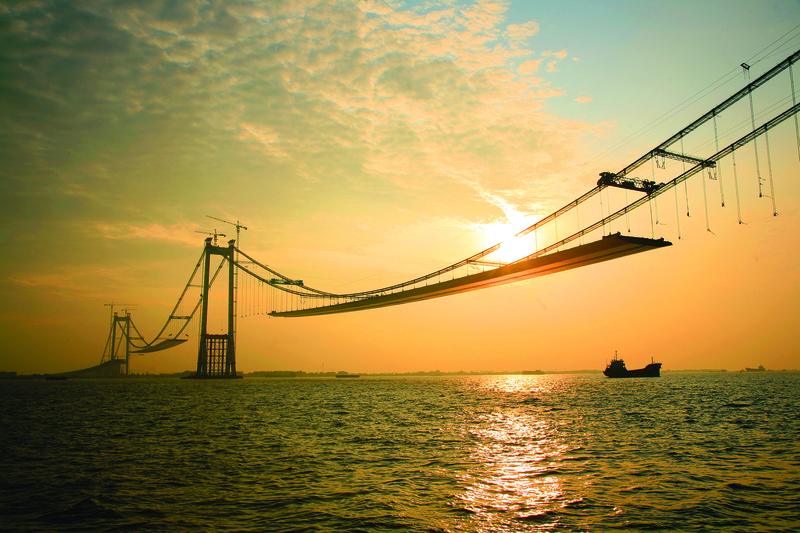 In addition many other UK firms have been involved in the global projects shortlisted such as AECOM which was design consultant on China's Taizhou Yangtze River Highway Bridge - the world’s first long-span, three-pylon suspension bridge (pictured). The awards recognise outstanding projects that support and promote the aims of the Federation which are to promote the use of international FIDIC best practice and resources to achieve quality projects that help world economies and communities to develop. Eight Chinese projects made the shortlist, with six coming from the USA and three from Australia and Spain. Winners will be revealed during the FIDIC International Infrastructure Conference in Rio de Janeiro at a Gala Dinner on Tuesday 30 September 2014 at the Copacabana Palace of Rio de Janeiro, Brazil. China: Xi’an Metro Line 2 - China Railway First Survey & Design Institute Group Co., Ltd.
China: Hangzhou Bay Bridge - CCCC Highway Consultants Co., Ltd.
China: Taizhou Yangtze River Highway Bridge - Jiangsu Province Communications Planning and Design Institute Limited Company, CREC Bridge Survey and Design Institute Group Co., Ltd. & Tongji University Architectural Design Institute (Group) Co., Ltd.
Spain: Cerro Prieto. PV Technology Evaluation Plant - Iberdrola Ingeniería y Construcción, S.A.U. Spain: Madrid M-30 M-RÍOAcciona Ingenería S.A - GINPROSA Ingeniería S.L. - TÉCNICA Y PROYECTOS S.A. (TYPSA) - INTECSA-INARSA S.A.
Turkey: Konya Science Center - Icosa Systems - Endeco Engineering Design Consultancy Co.
USA: Hearst Headquarters: WSP Group Inc.
USA: Mokelumme River Project - GHD Inc.